When I started the low FODMAP diet, I didn’t have access to a FODMAP-trained dietitian. 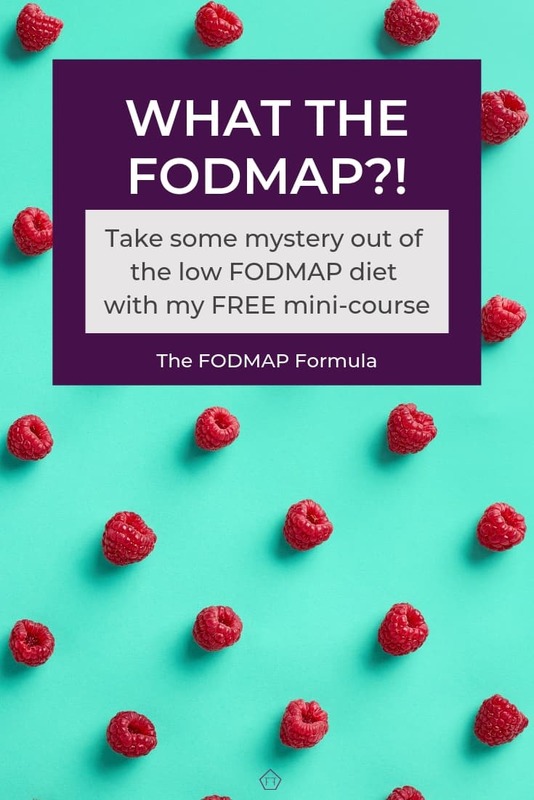 So, I understand how frustrating it can feel to try to navigate the low FODMAP program on your own. Understand each phase of the program in detail, so you know what you’re trying to accomplish and how. 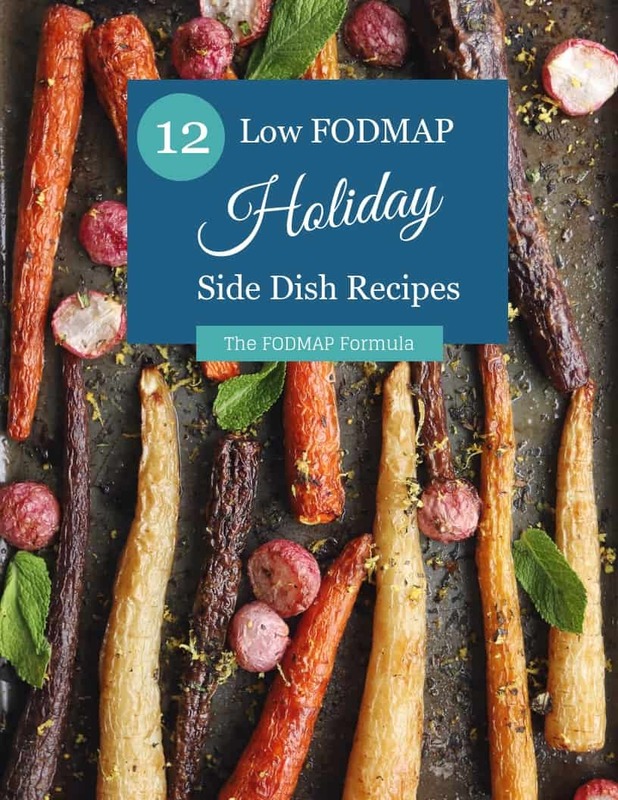 Discover how to build a low FODMAP menu that mirrors your regular diet. Learn how to crush the re-challenge phase so you can add as many foods to your long-term diet as possible. 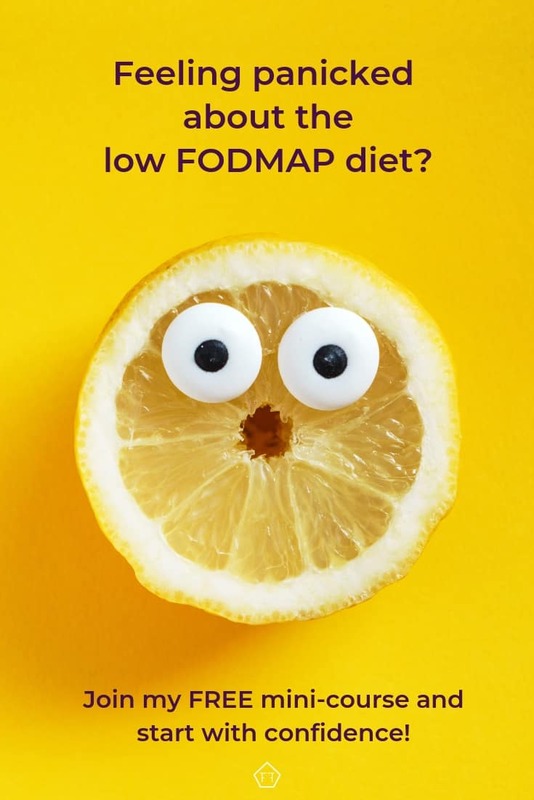 Find answers to frequently asked questions so you can start the low FODMAP program with confidence. 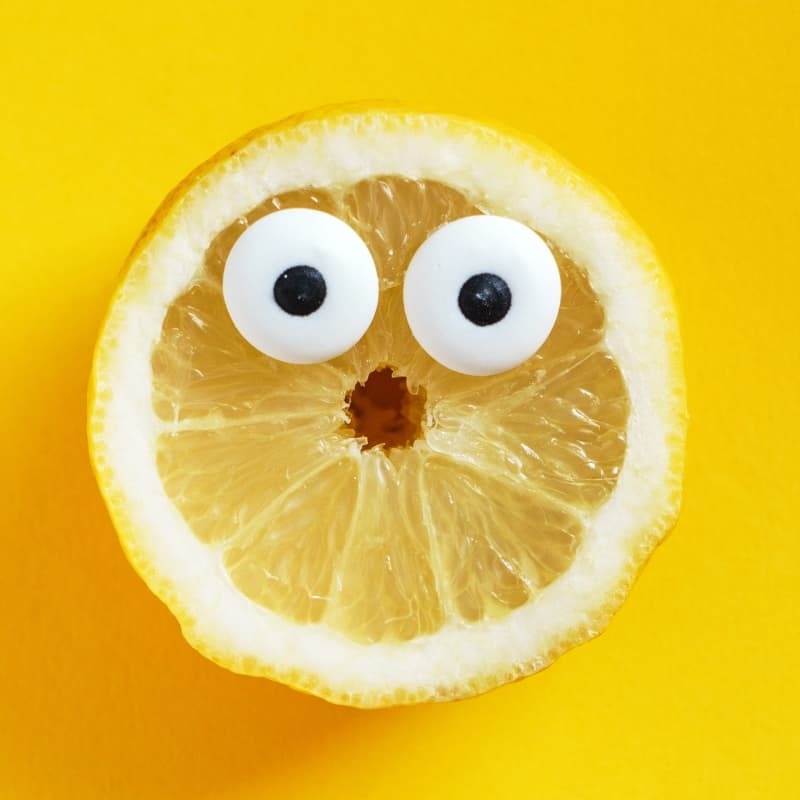 I know you’re ready to crush the low FODMAP diet! 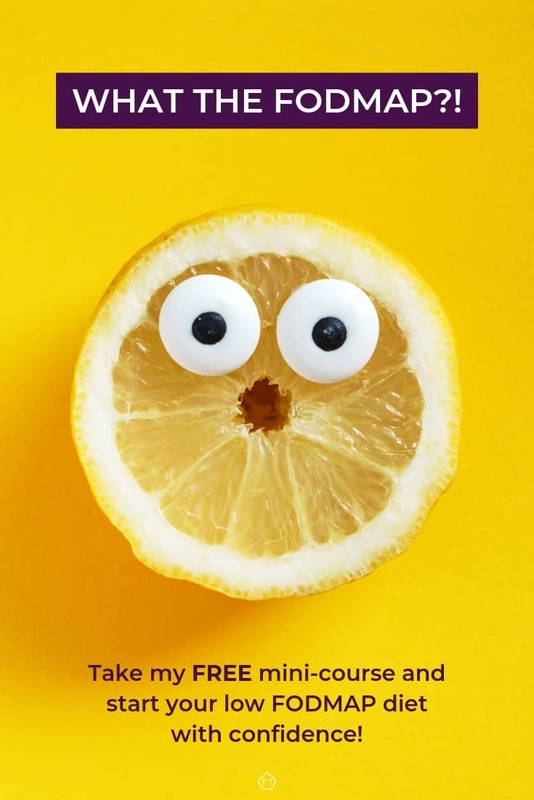 So, jump in my free mini-course, and I’ll send you a 5-part email series packed with the information you need to start with confidence. It doesn’t have to be scary, and you don’t need to do it alone! Do you know someone who might benefit from taking this course? Please feel free to share this post! 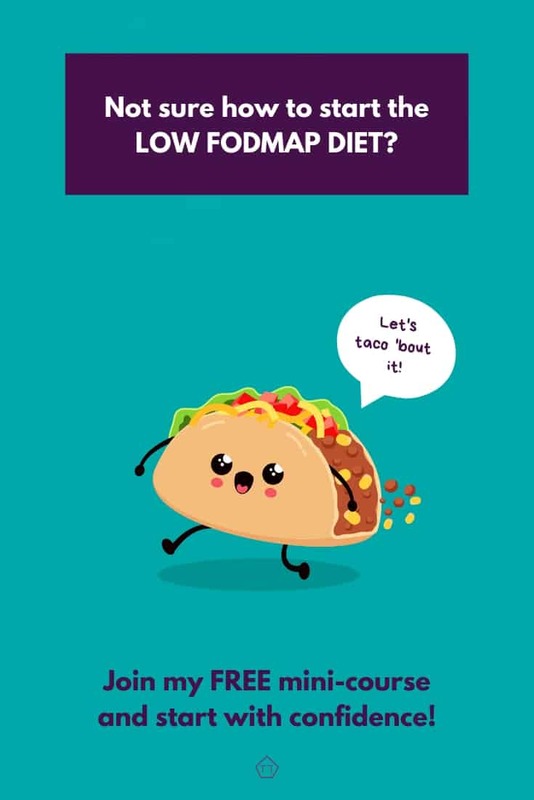 Together we’ll get the low FODMAP Diet down to a science! What Is Irritable Bowel Syndrome (IBS)? Wondering if your digestive issues add up to IBS? Check out this article for everything you need to know about irritable bowel syndrome! 10 Questions You Should Ask Your Doctor About IBS Not sure what to ask at your next doctor’s appointment? Start with these 10 simple questions! What Are Probiotics and Prebiotics? Wondering if adding probiotics or prebiotics to your daily routine will help tame your IBS symptoms? Here’s the scoop on how these cheeky little bugs can help or hurt you.